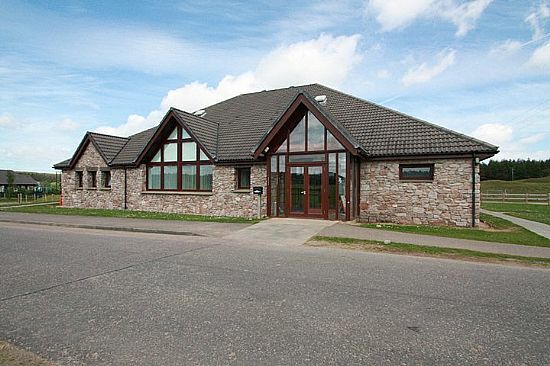 Farr Community Hall was conceived to serve the community living in the Farr telephone exchange area to the south of Inverness. 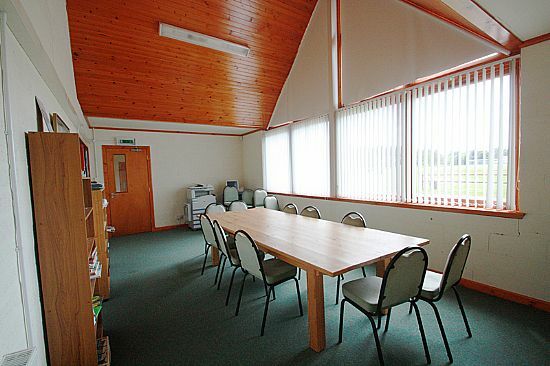 Bookings for a room, the whole Hall, changing block or football pitch can be made by phoning 01808 521346. 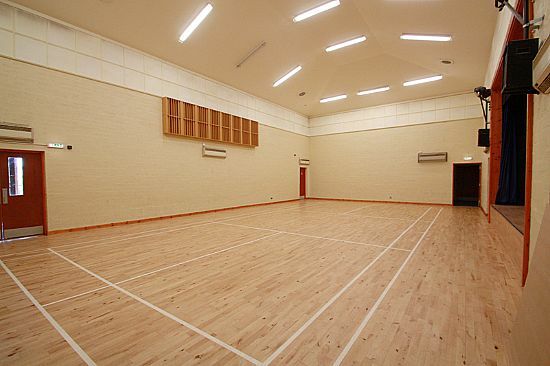 A typical community hall with football pitch and changing rooms.The larger building has a single badminton court sized sports hall/auditorium with stage to one side, a meeting room, a kitchen and two smaller general purpose rooms. 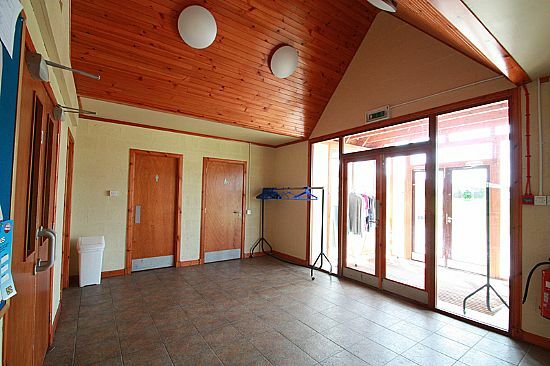 The changing rooms are in the smaller building and include facilities for home and away teams and a general purpose room. 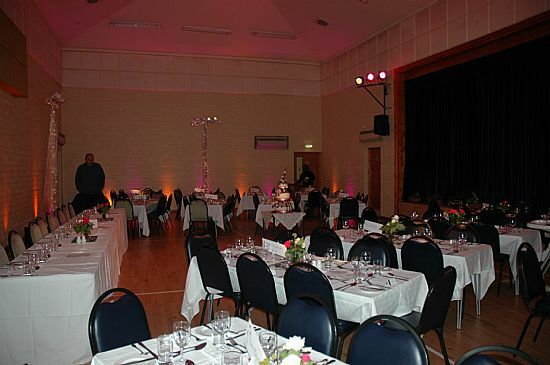 All are available for hire from individual rooms to the whole complex. 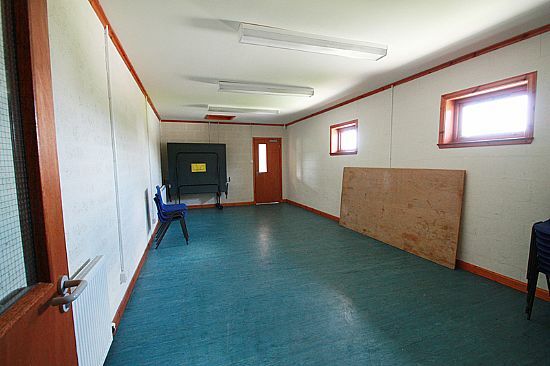 Farr Community Hall and Changing Block to left.